“P3 shows how to identify, evaluate and manage various risks that couls adversely affect the implementation of the organisation’s strategy. 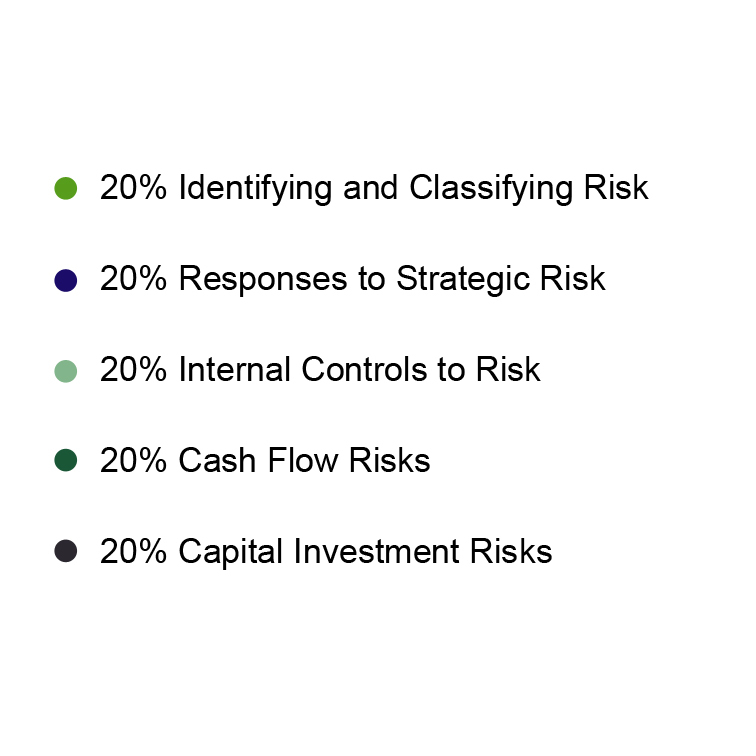 It provides the competencies required to analyse, evaluate and apply the techniques, processes and internal control systems required to manage risk. See how P3 fits into the whole CIMA syllabus here.